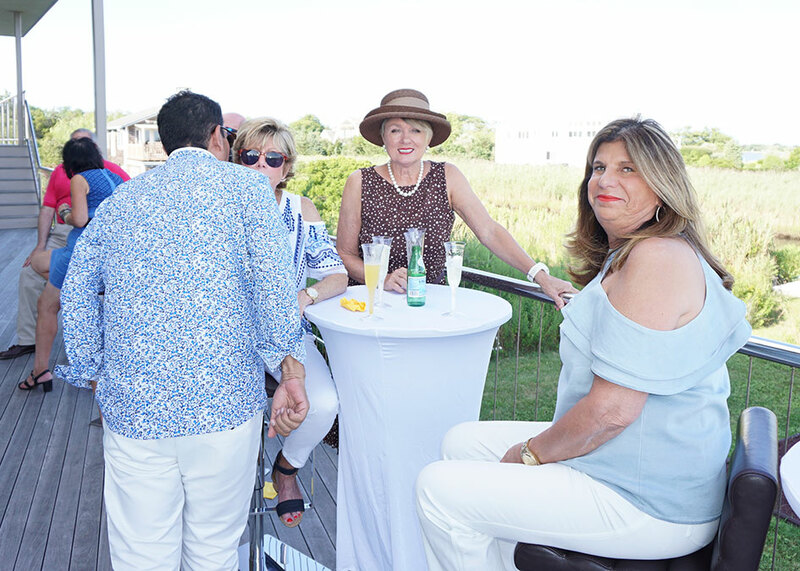 The sun was shining and the sea was sparkling, it was the perfect summer afternoon for the debut of Chihuly & Champagne in the Hamptons. 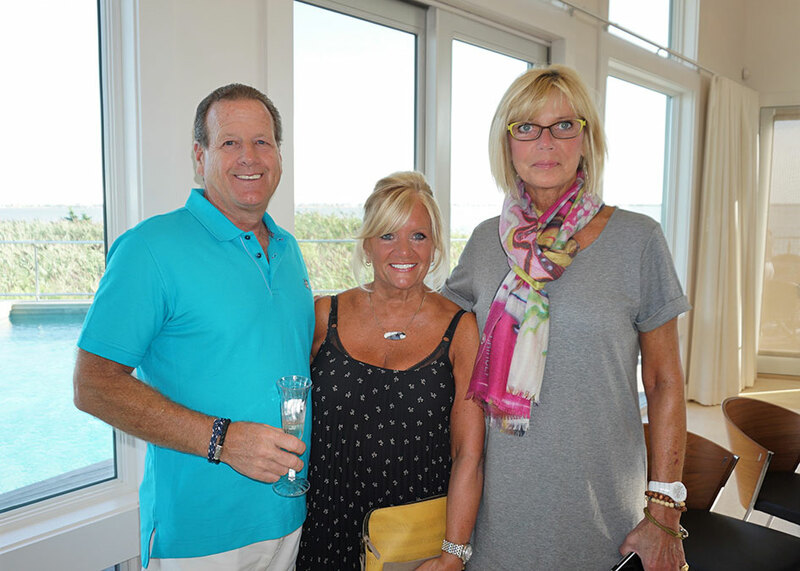 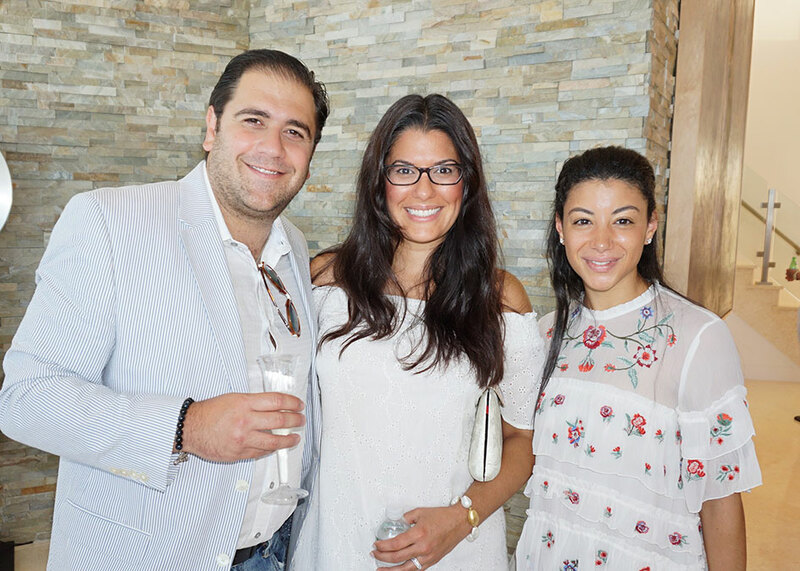 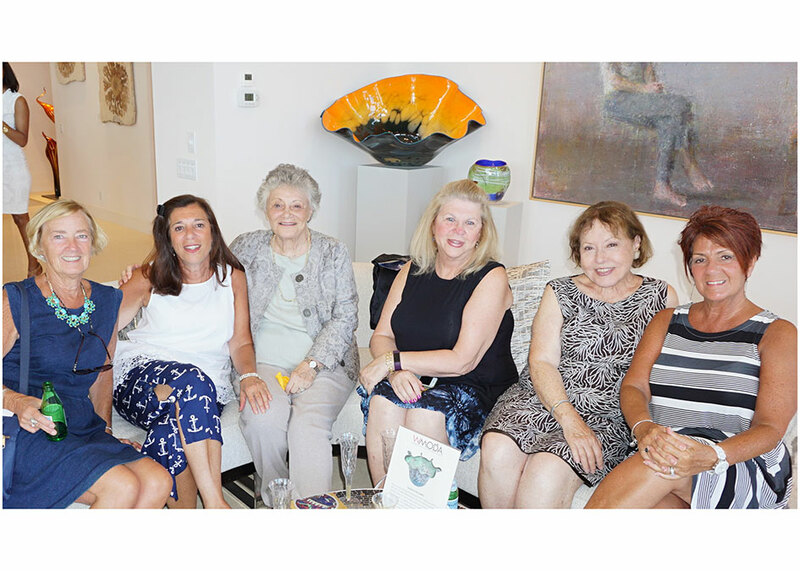 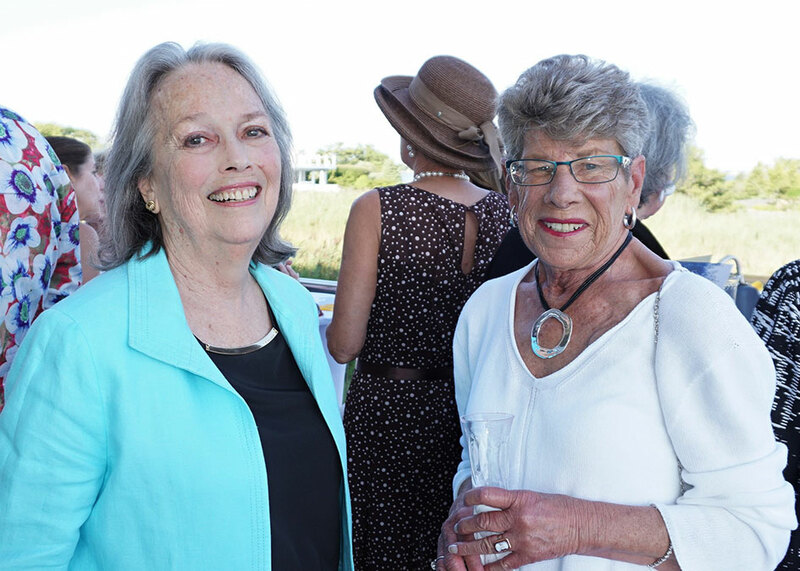 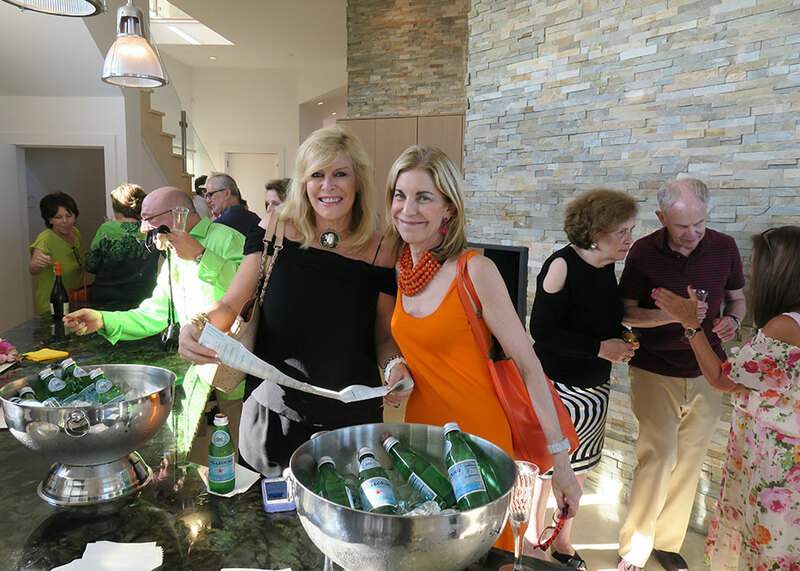 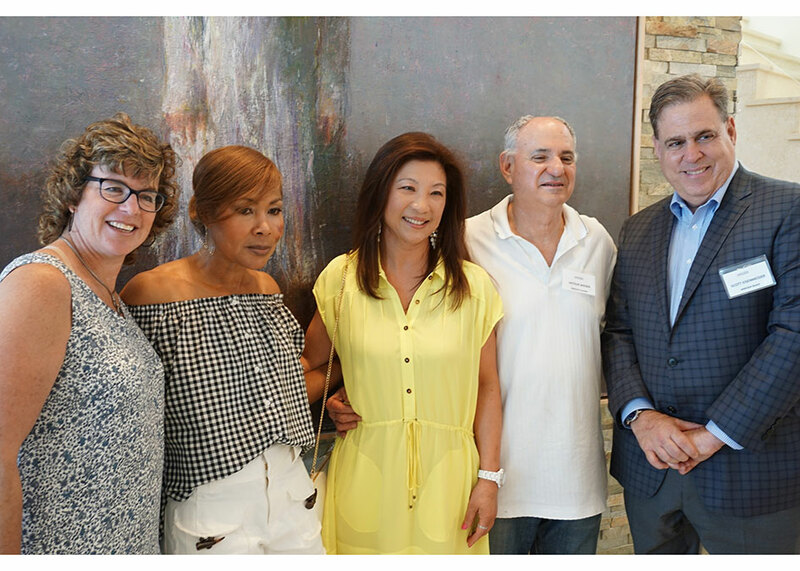 150 guests enjoyed the sell-out WMODA benefit event held on August 20th at the Wiener family residence in the Hamptons. 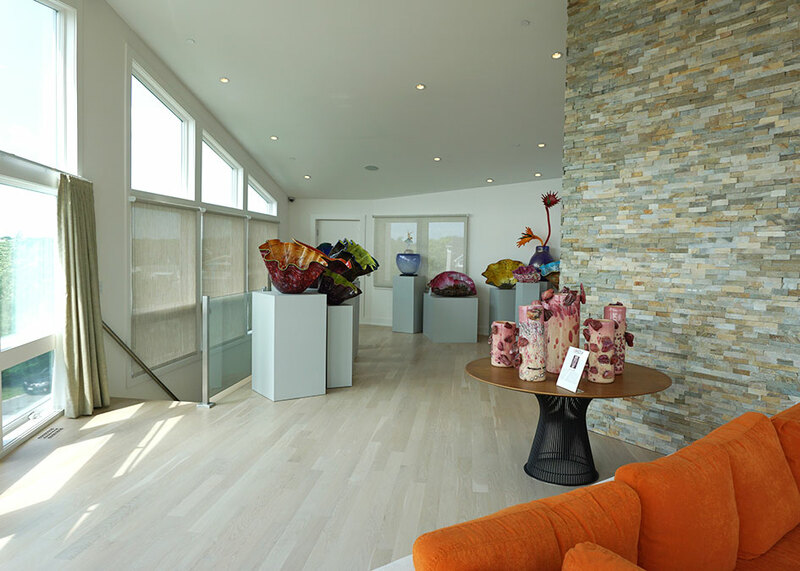 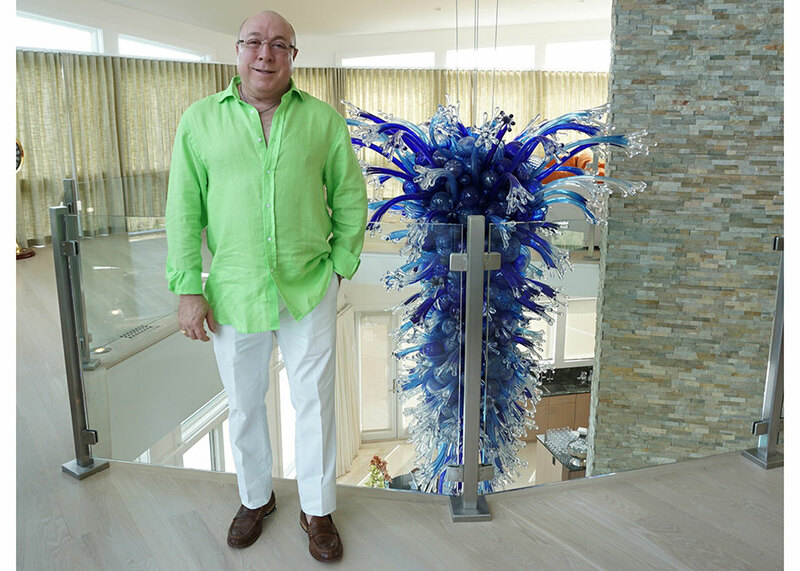 A spectacular Chihuly chandelier stole the show and looked even more magnificent at the Hamptons shore than at its original location at Lismore Castle in Ireland. 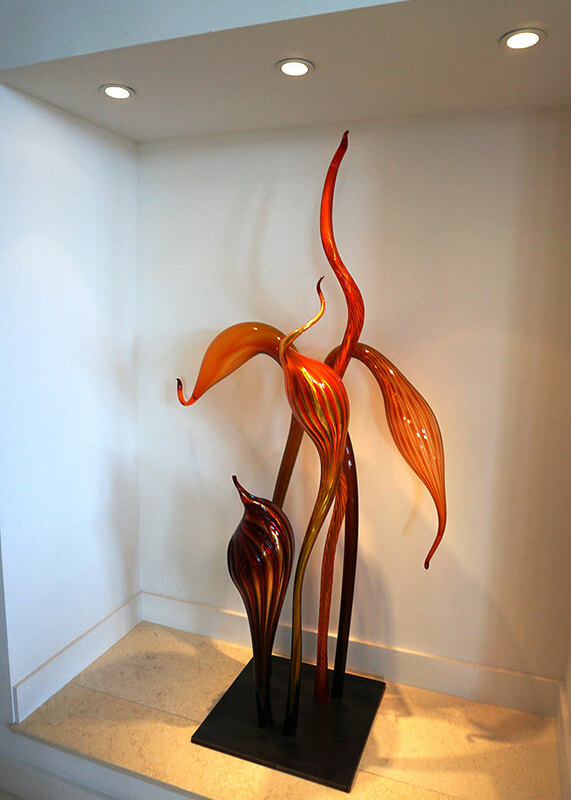 An amber and gold Chihuly Fiori announced the event on the front page of The Southampton Press and welcomed guests at the entrance to the Wiener home. 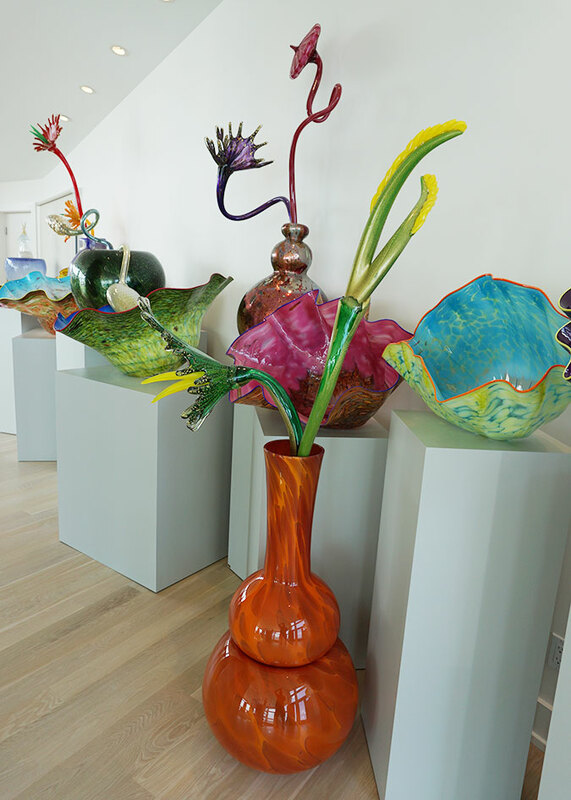 Upstairs, the abundance of Chihuly’s Macchia, punctuated with his giant Ikebana flower arrangements, created a veritable garden of glass. 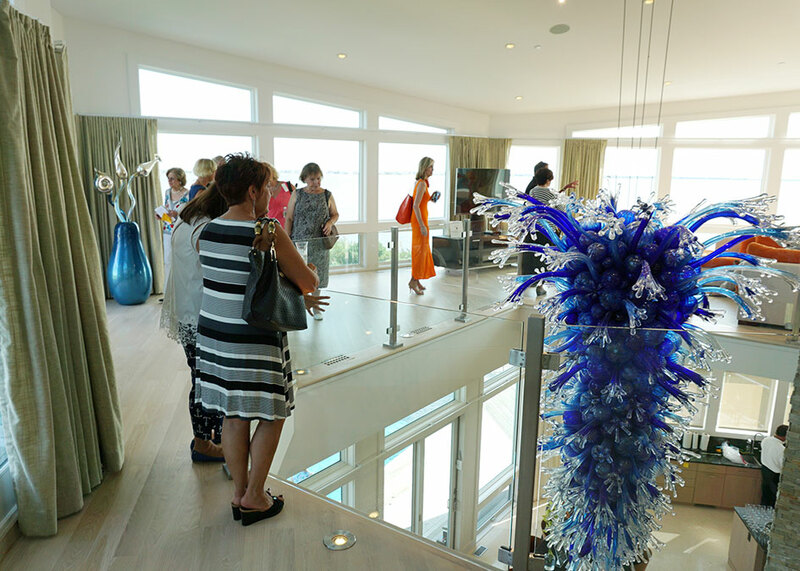 Two more silvery blue and turquoise Ikebana designs shimmered against the stunning water views. 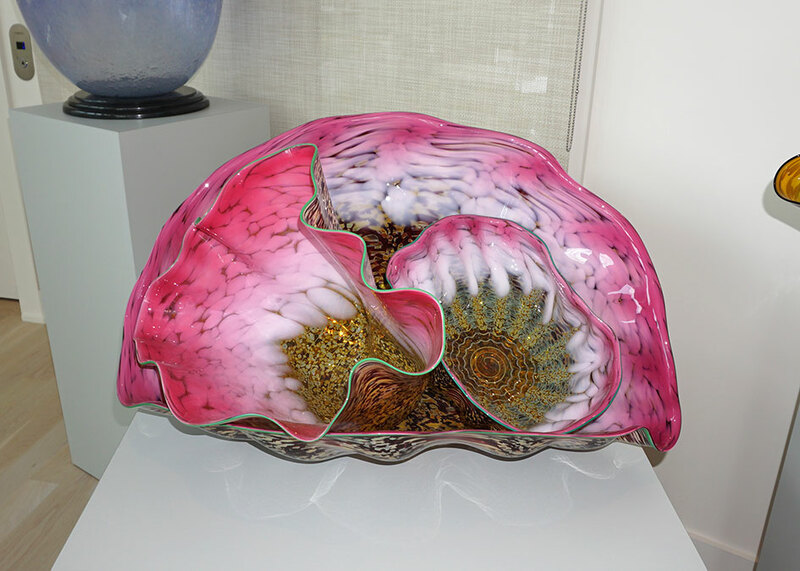 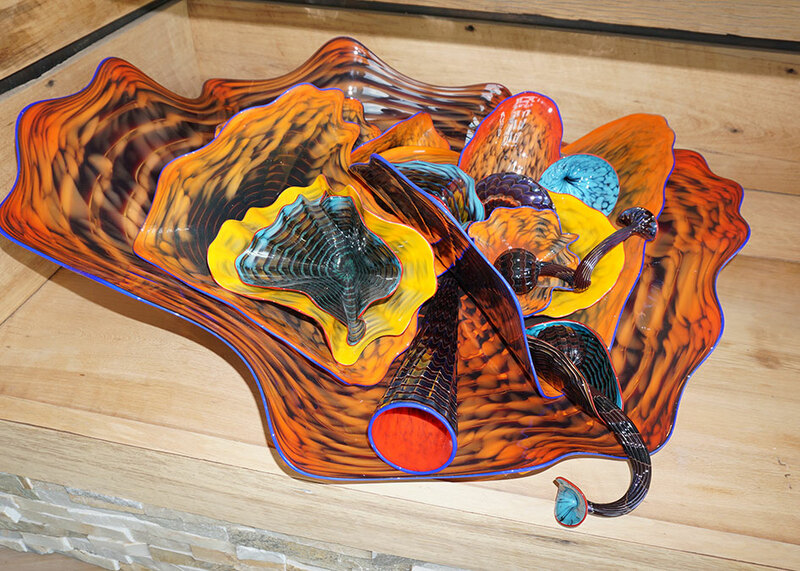 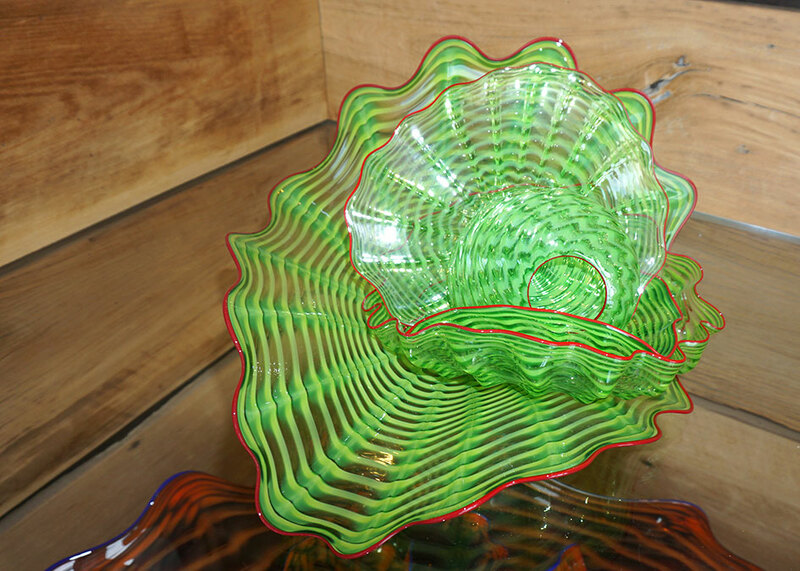 Choice examples of Chihuly’s Seaforms, Persians, Baskets and Cylinders completed the one day exhibition presented by the Wiener Museum of Decorative Arts. 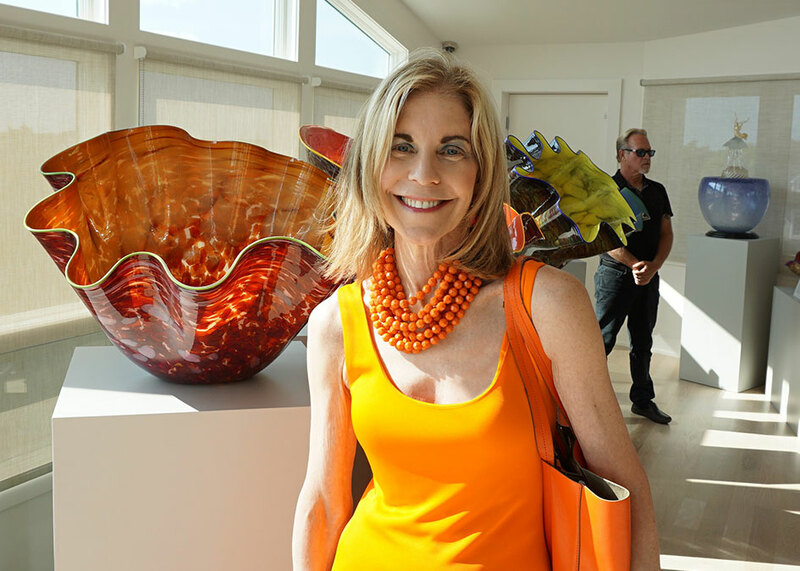 WMODA Director and Curator, Louise Irvine, introduced the collection and explained the importance of specific pieces, such as the relationship of the Lismore Castle chandelier to the Chihuly over Venice exhibition in 1995 and the collection of Rocky Cylinders inspired by Chihuly’s famous Light over Jerusalem exhibition in 2000. 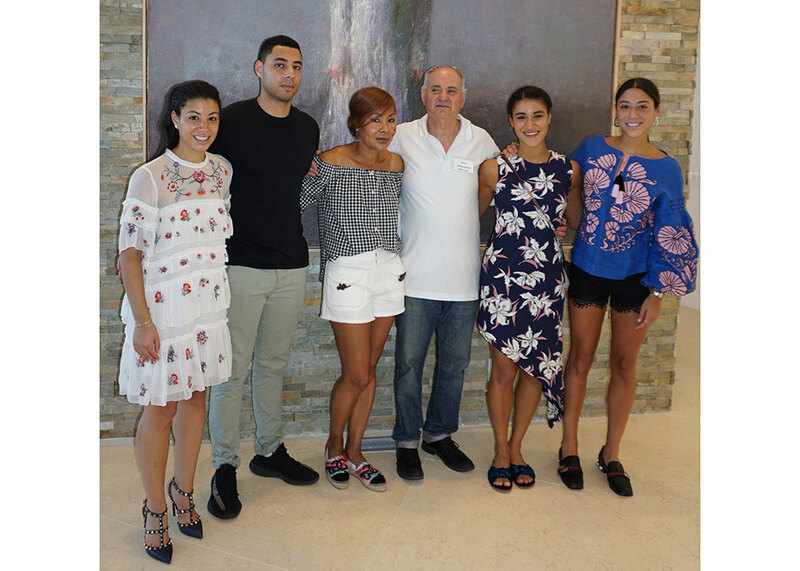 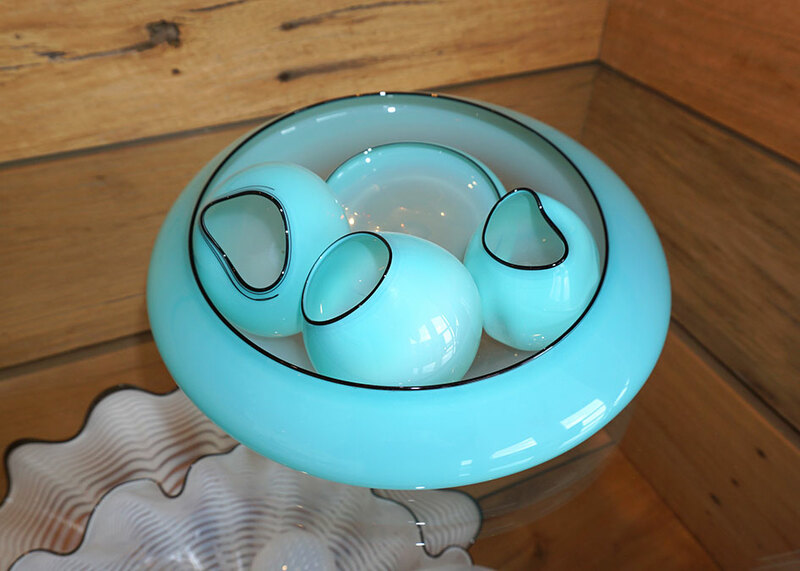 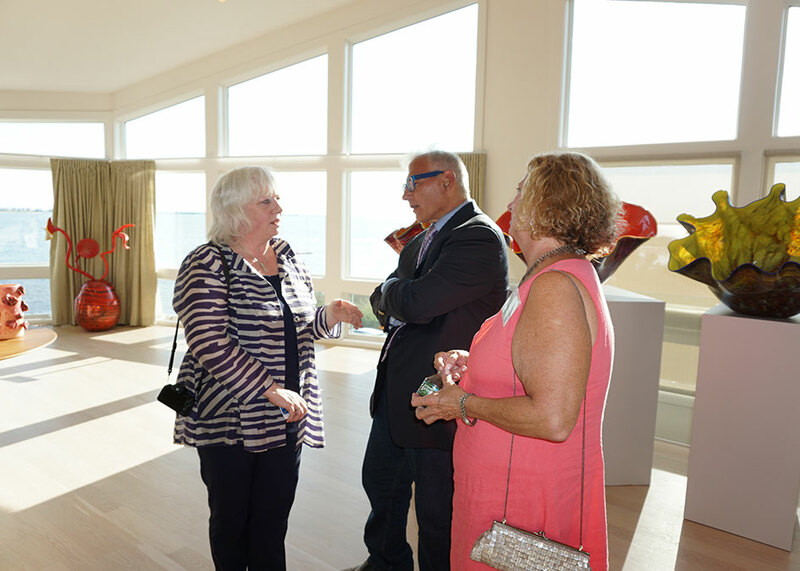 Special guest Rick Friedman talked about the vibrant art scene in the Hamptons and thanked the Wieners for creating and sharing this important collection of glass art. 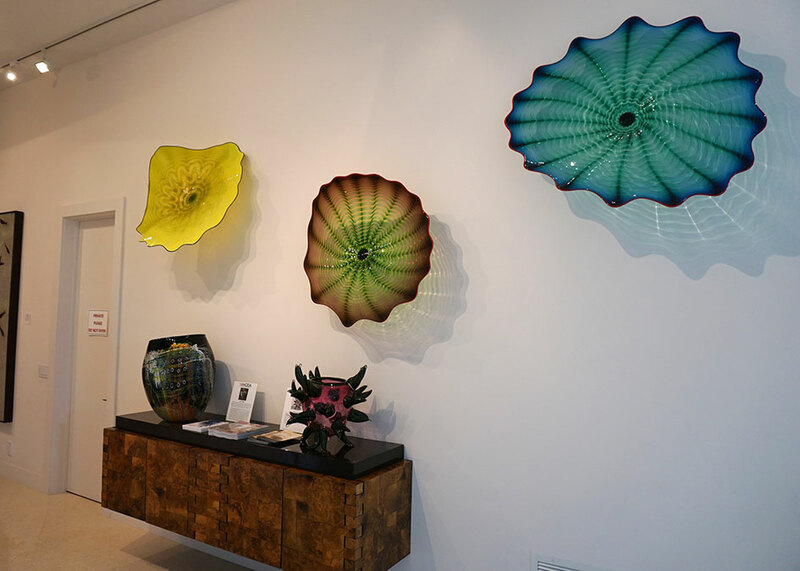 Everybody was talking about the phenomenal success of Dale Chihuly, who currently has an exhibition at the New York Botanical Gardens. 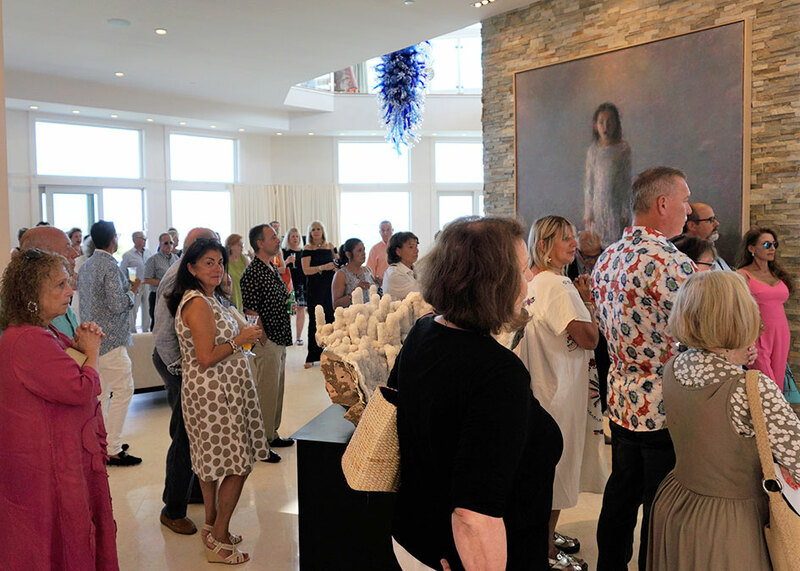 In addition to Chihuly’s work, guests were intrigued by the soulful paintings of Daniel Enkaoua, a successful French artist who works in Israel and Barcelona. 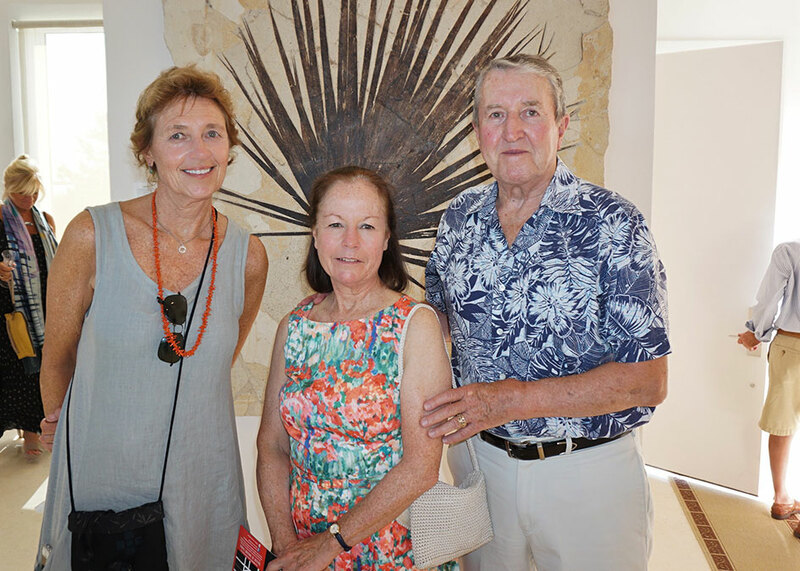 The Wiener collection of 50 million year old fossil murals, excavated at Green River formation in Wyoming, also attracted a lot of interest. 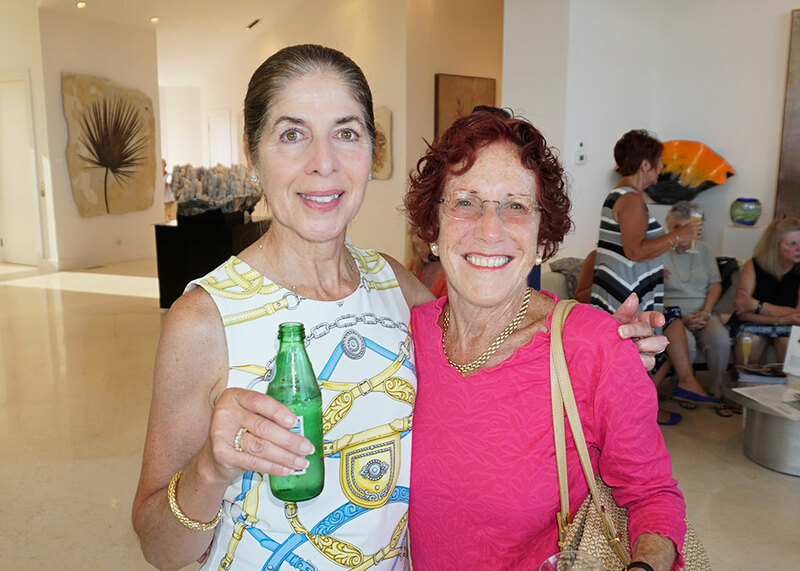 Glass artists Chelsea Rousso and Marjorie Oxman volunteered their time to answer questions about glass art. 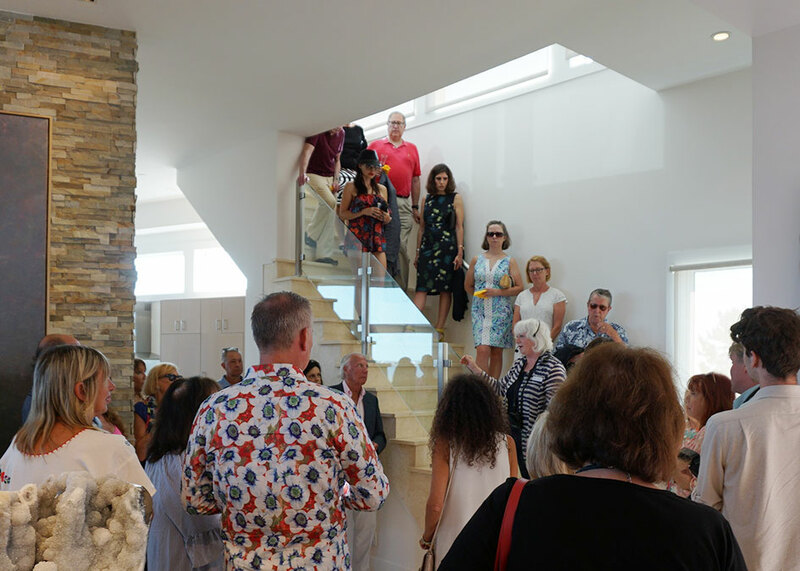 Arron Rimpley, who helped the Wieners acquire their collection, talked to guests about building their new glasshouse. 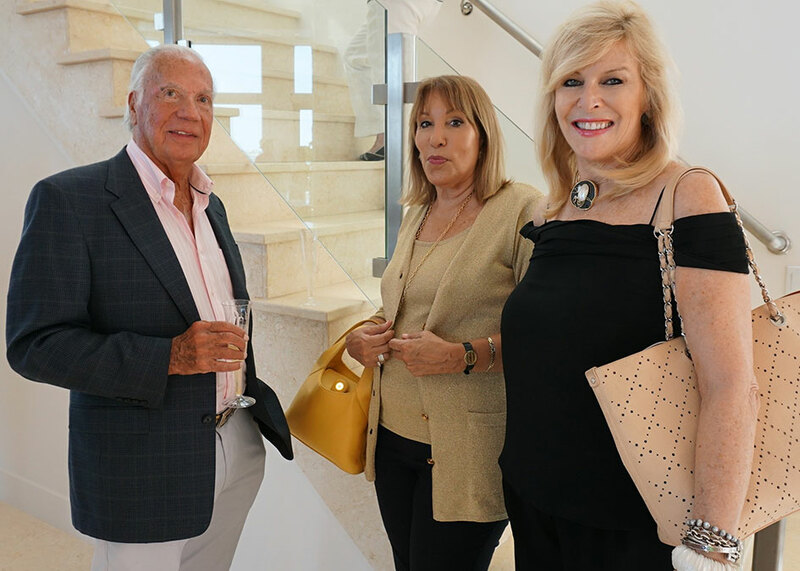 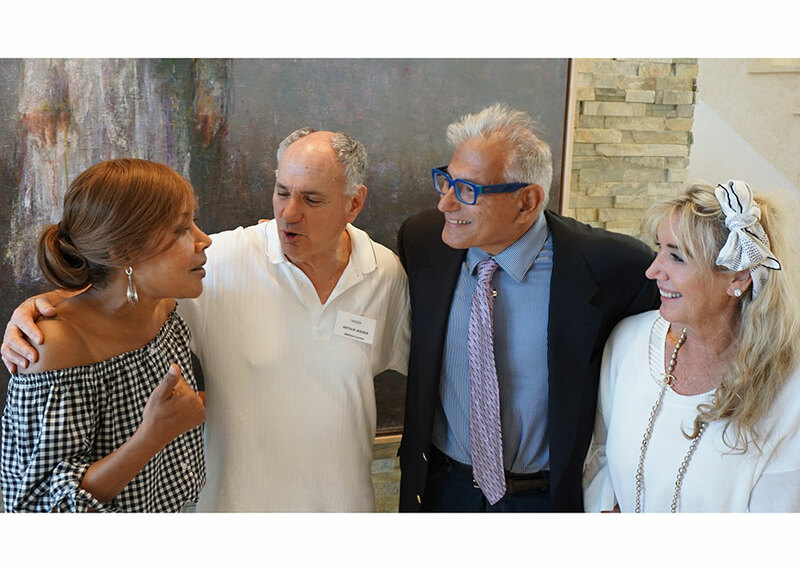 WMODA board members, Ken Evans, Scott Eisenmesser, and Aviva Segal circulated and introduced guests to our splendid museum in South Florida. 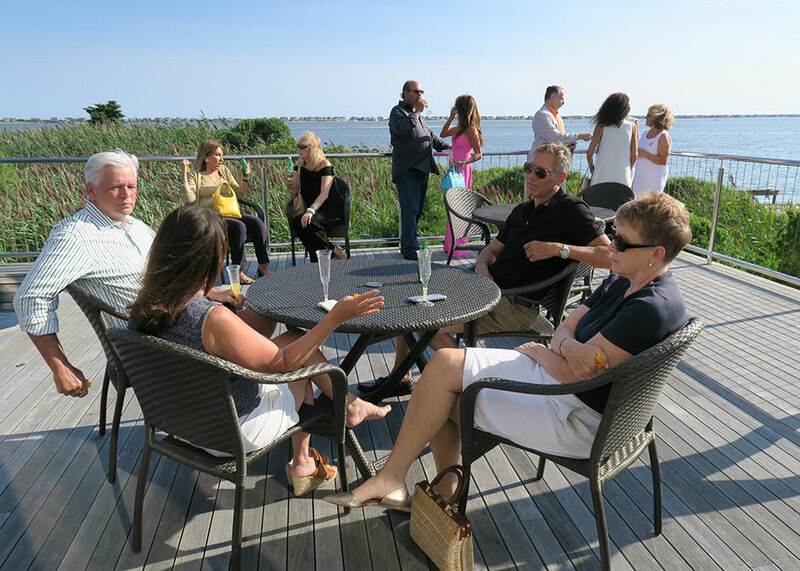 Meanwhile, musician John Hughes serenaded guests with Sinatra sounds on the keyboard and some even started dancing on the deck. 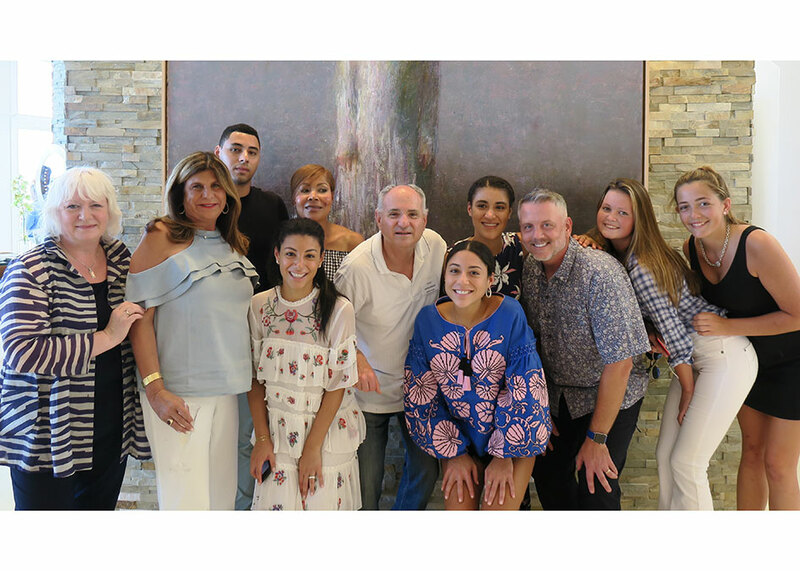 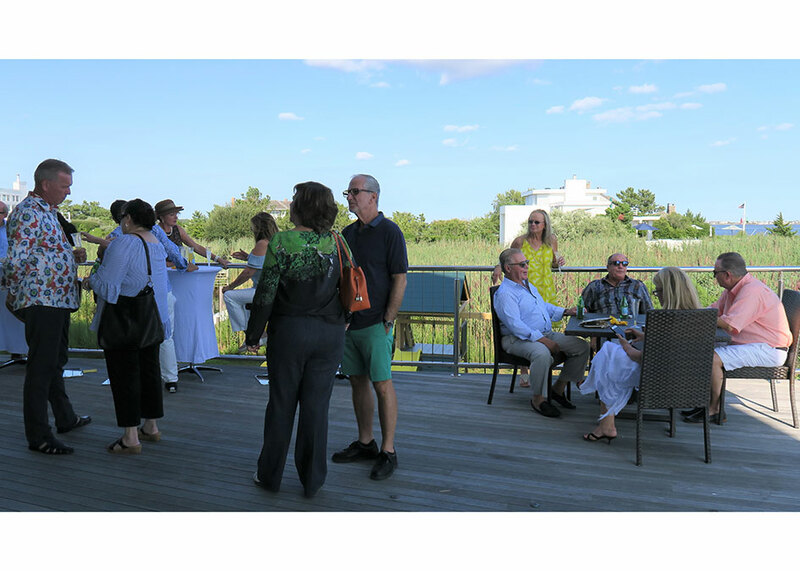 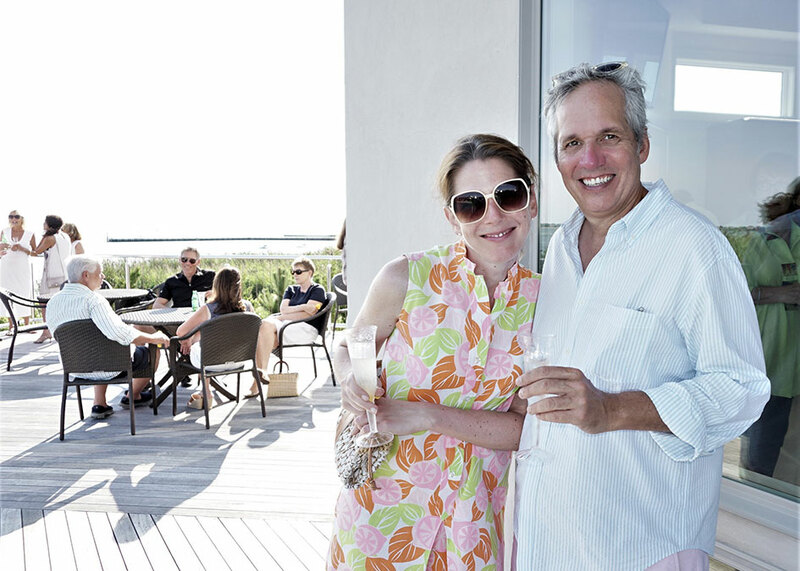 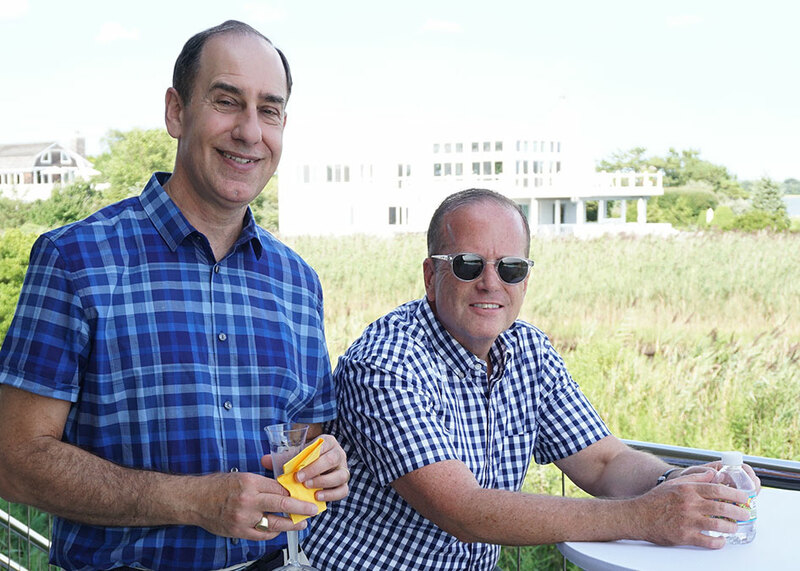 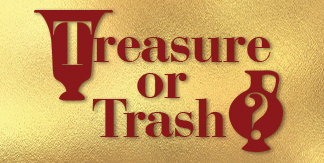 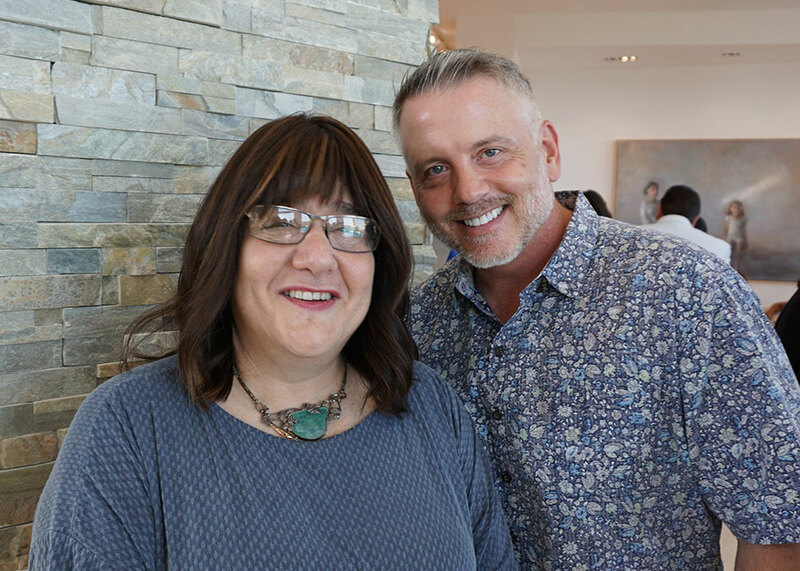 Thank you to everyone who made the event such a success – Liz Giordano, Carla Fuller, Janis and Rich Grim, and Ed Kurosz who coordinated the event management in the Hamptons, Stephanie Vakay of Regal Catering, Six Corners Wines & Liquors, George Hawthorn who handled event AV & logistics and Bryan Gordon, Hannah Gentry, Samantha Gentry and Quinten Collins for security, reception and car parking. 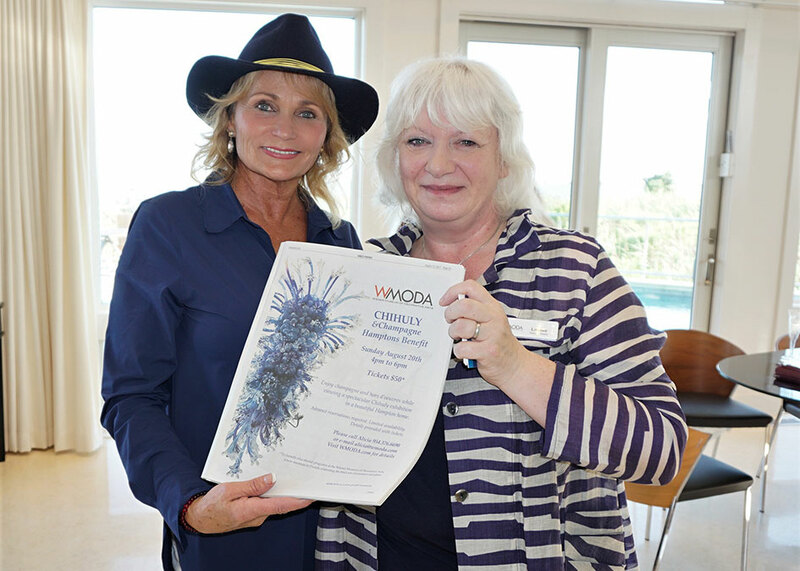 Thank you also to all the journalists and press photographers who covered the event before and after, and the WMODA staff for event administration. 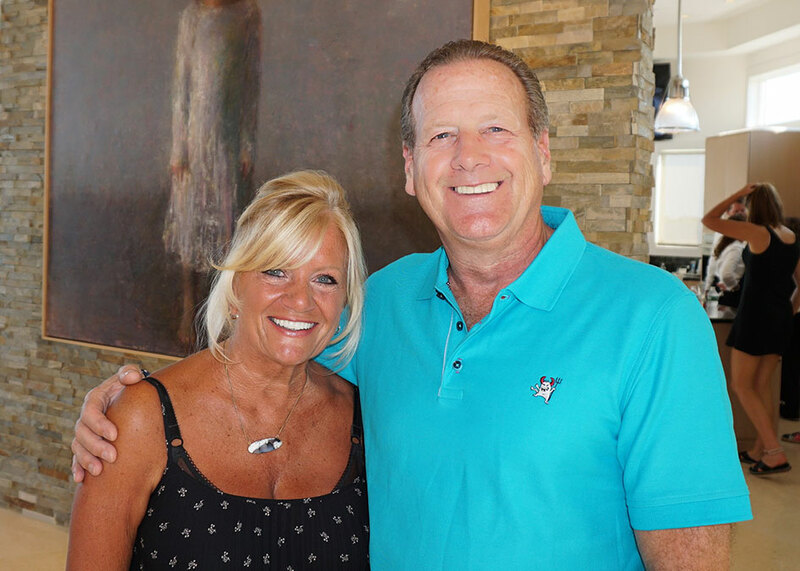 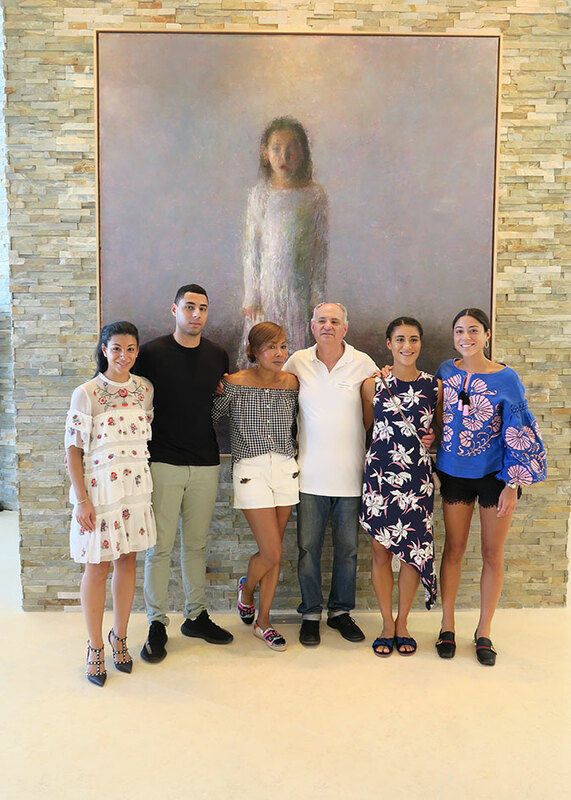 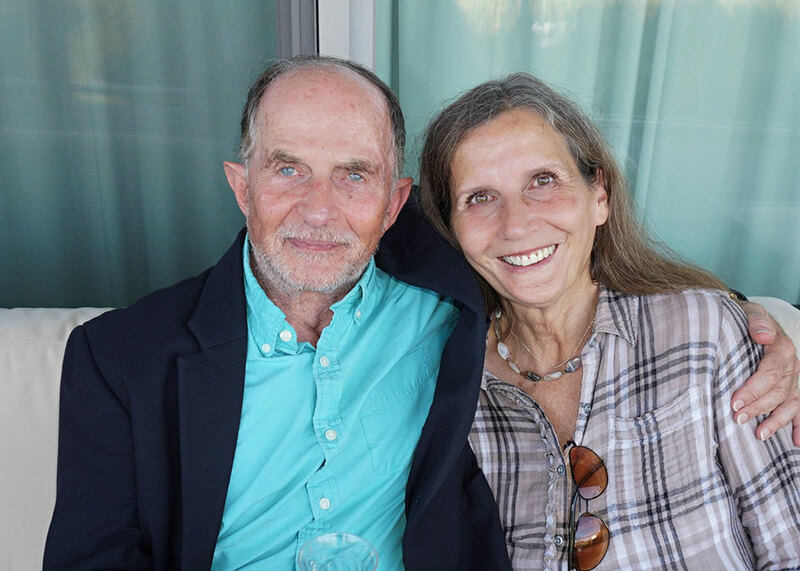 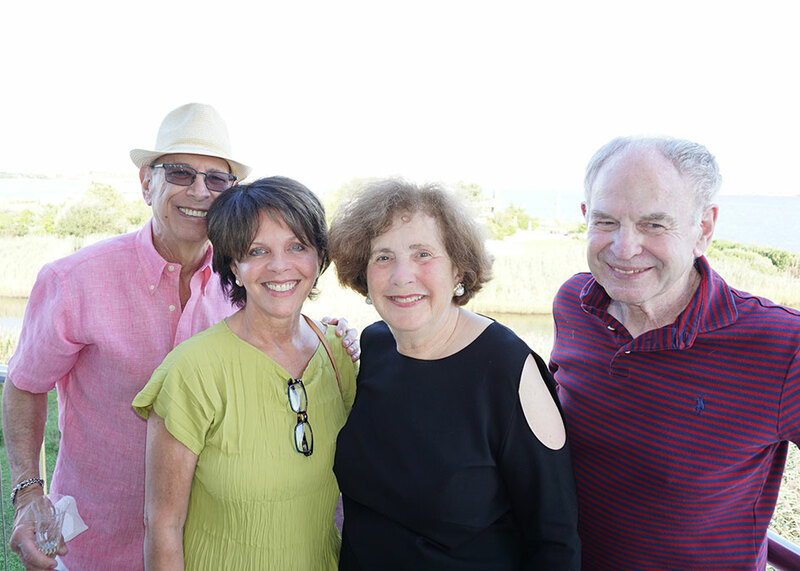 Most of all, a huge thank you to the Wiener family for all their hospitality in the Hamptons and their generosity in supporting WMODA. 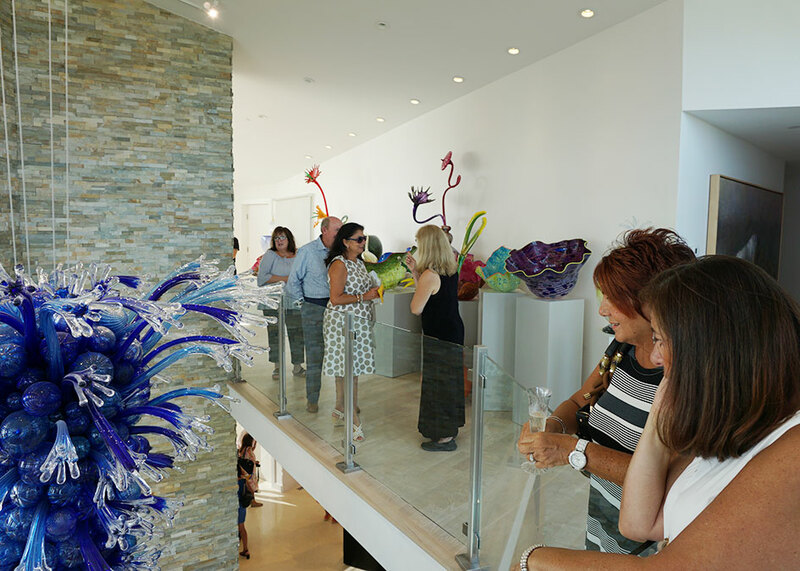 If you missed this amazing event, make sure you come and see the permanent Chihuly exhibition at the Wiener Museum of Decorative Arts in South Florida, which runs all year round.